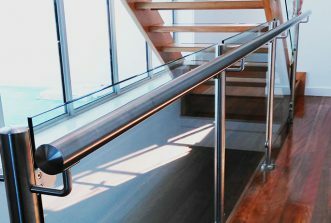 For a variety of choice and easy installation of handrails, balustrades and fencing systems, talk to the team at Handrails & Balustrades. 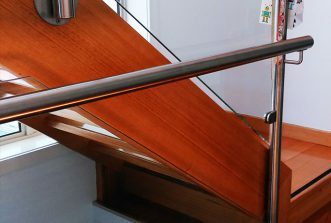 We offer safe and effective products to suit any style of interior. 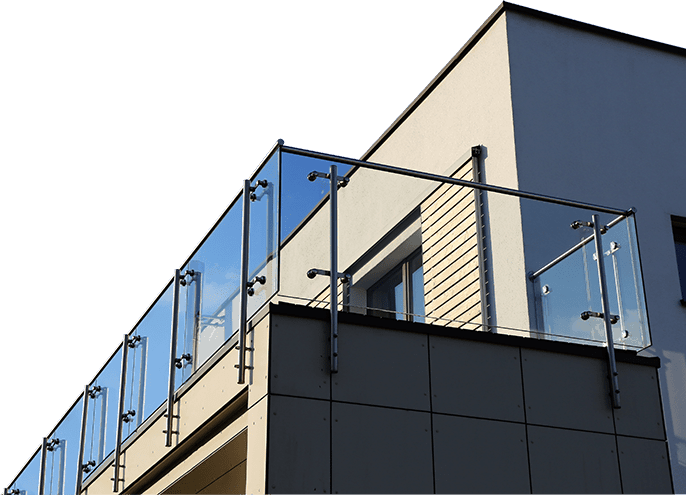 And a range of weatherproof and rust-resistant options for outdoor use. 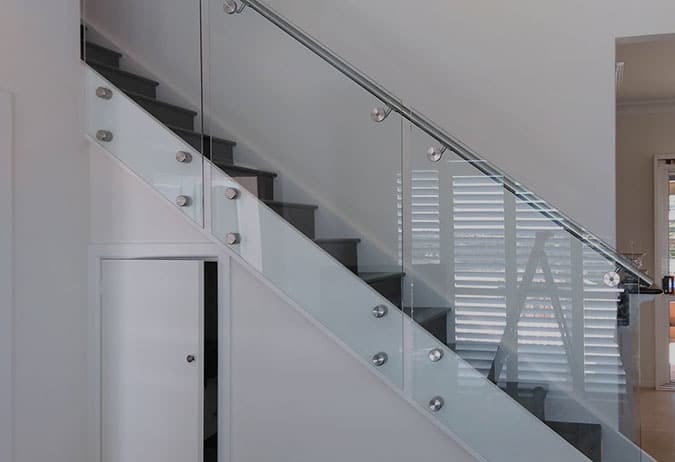 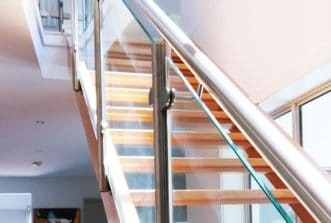 Our stainless steel balustrades and marine wire systems are perfect for stairways, balconies and walkways, providing a modern look for both residential and commercial spaces. 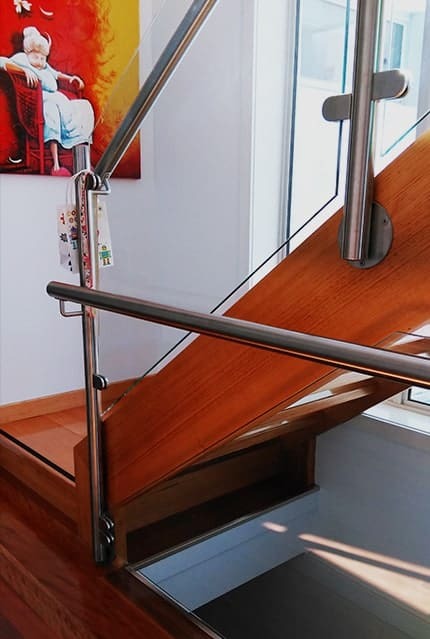 We also custom fit disability access railing in corrosion resistant stainless steel, and Australian timber handrails that meet the safety requirements for staircases and ramps within homes or businesses. 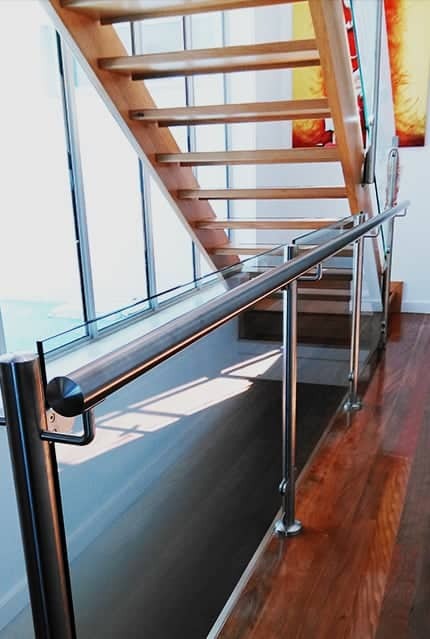 Our custom designs provide an affordable solution for unique and challenging spaces where standard balustrading options won’t meet the project requirements. 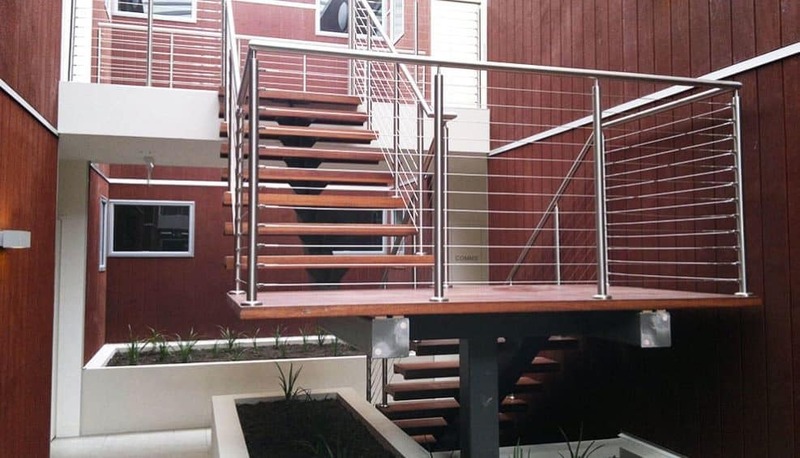 Need safe and secure fencing for your pool area? 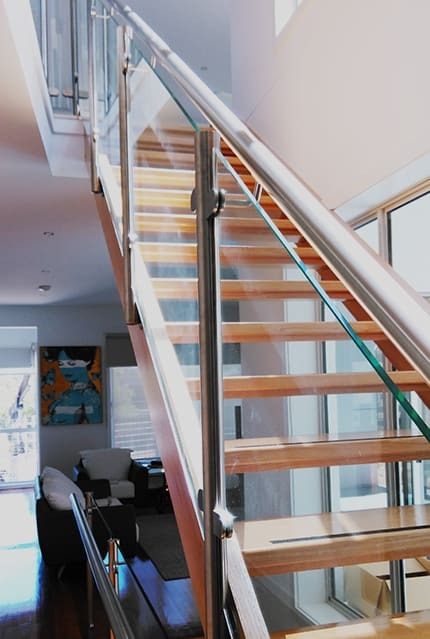 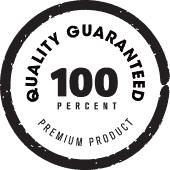 Our toughened glass pool fencing complies with Australian safety and building codes, giving Rosanna locals a quality option for their backyard. 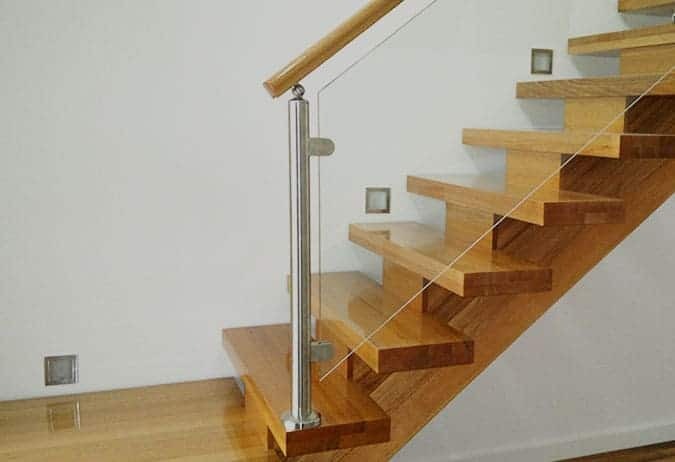 Offering great style and flexibility of design, our glass balustrades can add value, beauty and safety to your deck, patio or outdoor entertaining area. 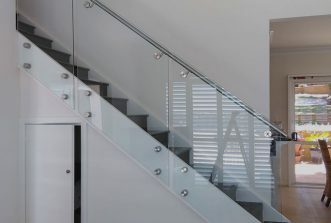 Choose from frosted or tinted glass panels for greater privacy, or clear panels for horizon views and a sense of uninterrupted space. 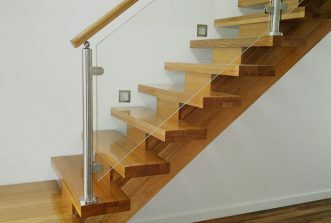 Searching for glass balustrades and pool fencing, timber and stainless steel handrails ‘near me’? 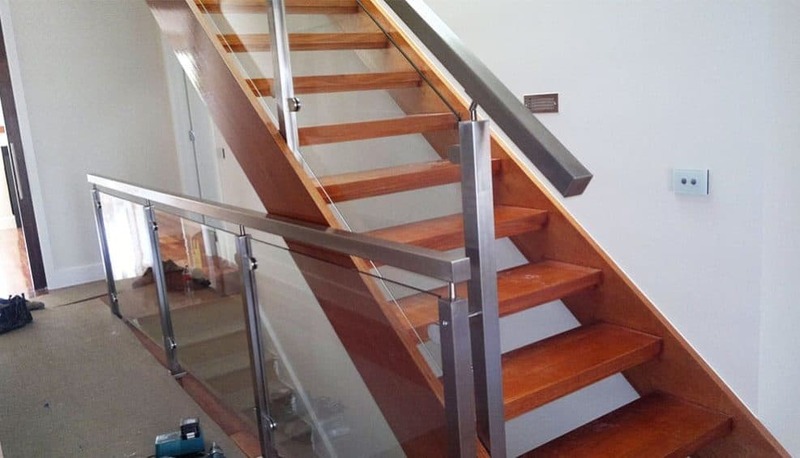 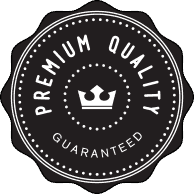 Rosanna locals can call us on 0408 350 468 to receive a quote and customised solution for their home or business.